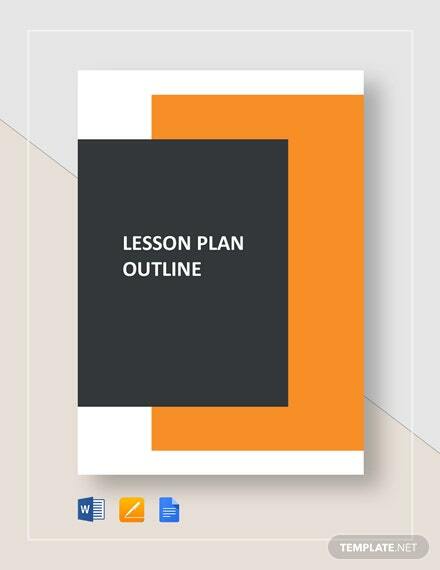 Do you want to save yourself from the hassle of crafting a lesson plan outline entirely from scratch? 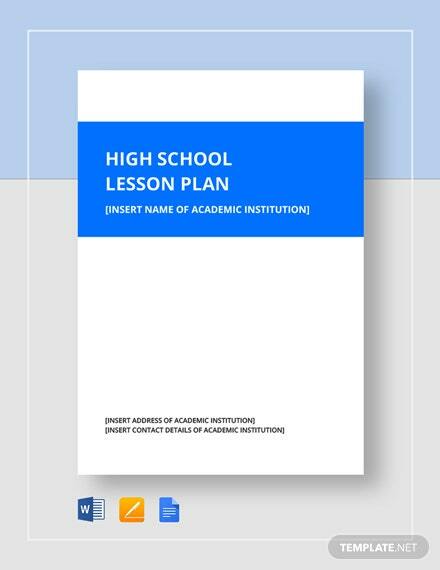 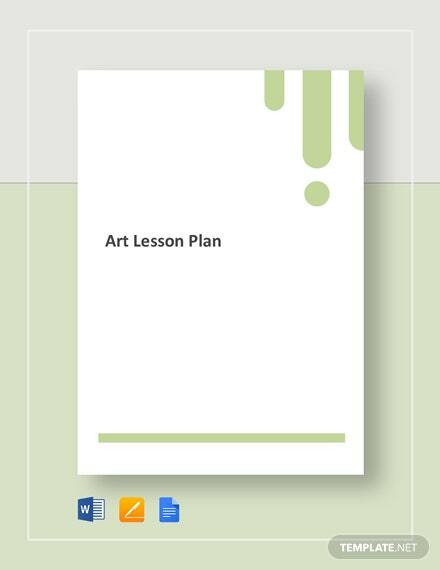 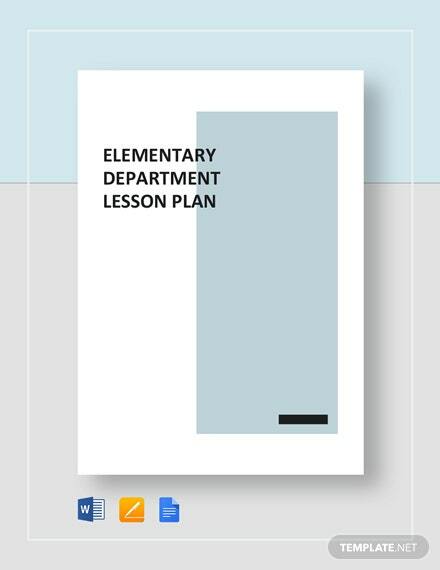 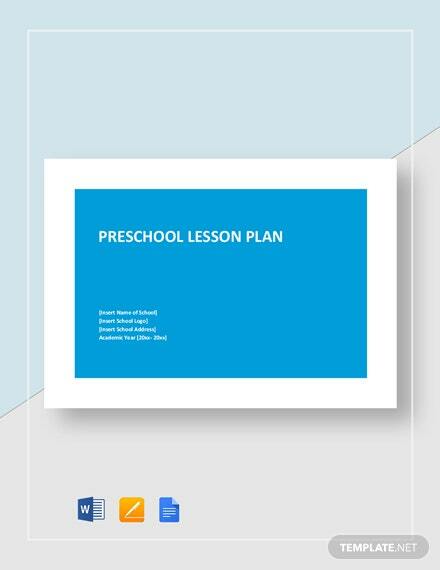 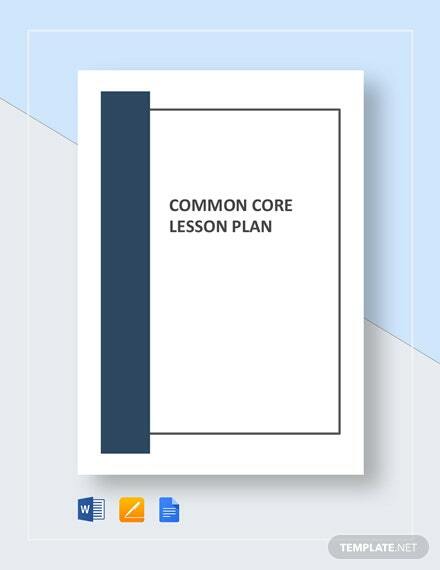 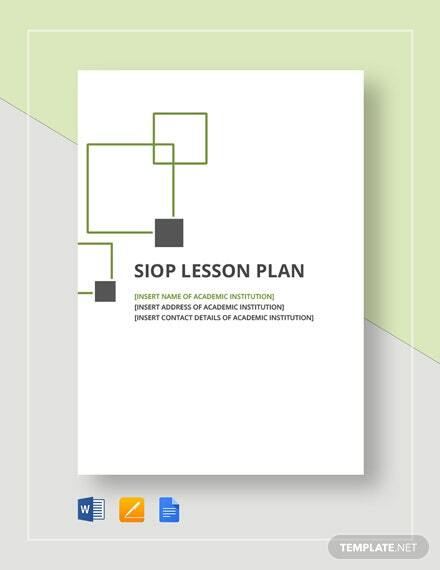 Avoid any unnecessary stress and make use of our Lesson Plan Outline Template today! 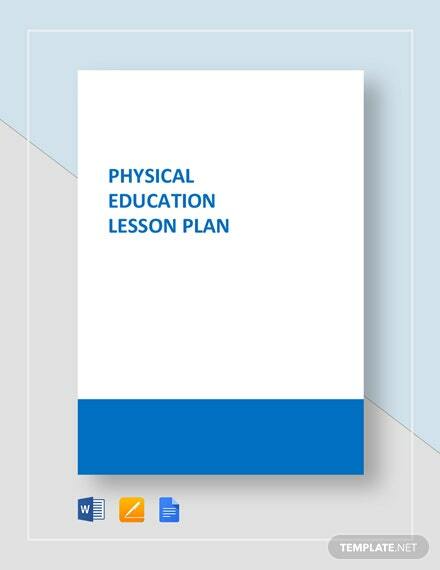 We +More guarantee the highest of qualities when you get this brilliant product. 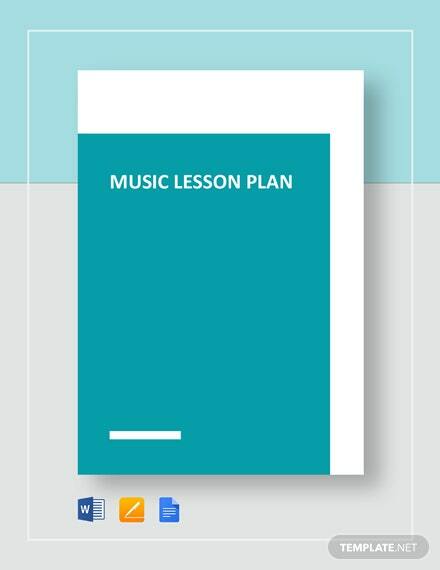 Easy to use and direct to the point, there is much about this template to rave about. 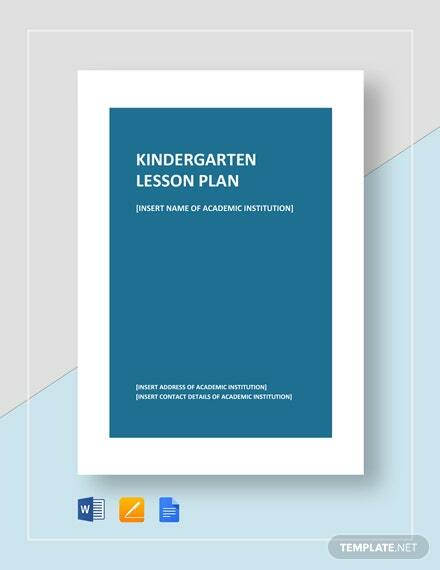 From its high customizability to its print-ready nature, it becomes clear that you are looking at an item that is a cut above the rest. 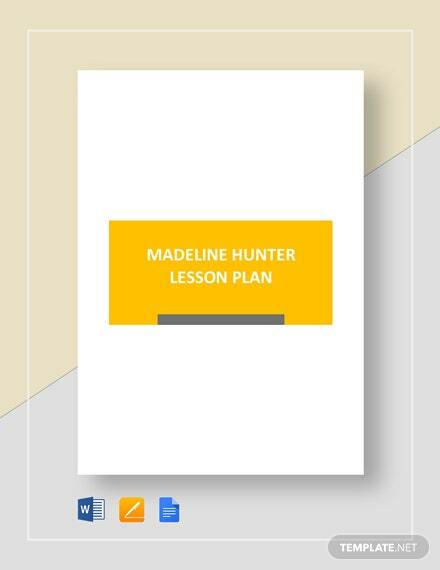 Do not waste any more time staring at your screen; download this template today!